This little place is quite special to Jarv and I. 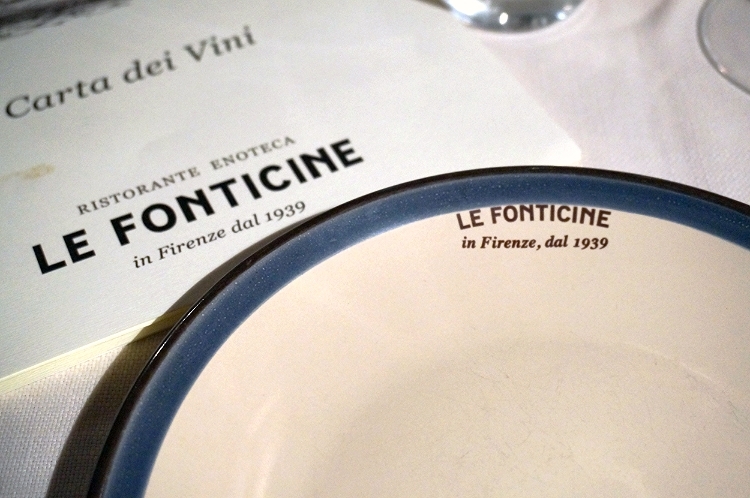 The first time we went to Florence together, 2 years ago, we visited Le Fonticine based on a personal recommendation of a concierge member at our hotel. We'd walked down tiny alleys and cobbled streets until we came to a quiet street behind the Duomo. A tiny entrance greeted us, but upon stepping inside the room opened up. 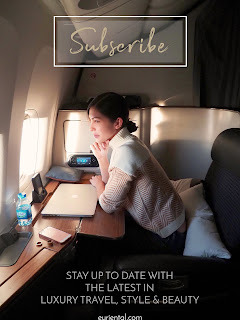 We'd talked excitedly about how we "have to go back" upon our return, so Jarv had a table booked a few days before we flew over. 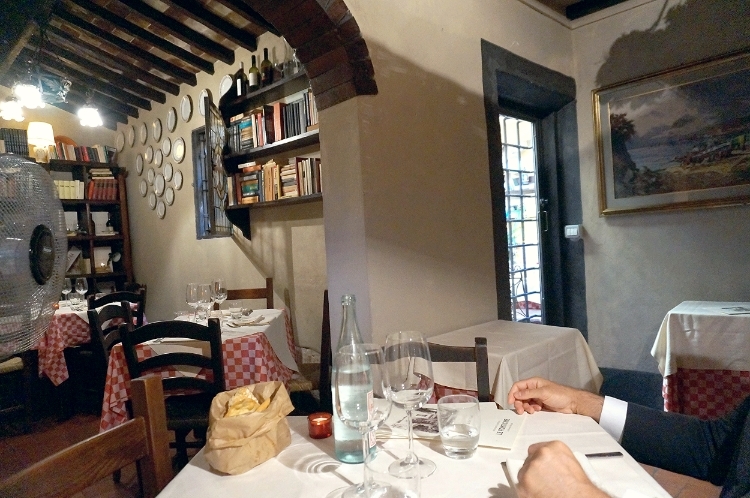 This time, the manager, Mario, was at the front of the restaurant when we arrived. He greeted us and shook our hands, proclaiming that he remembered us and saved a "special table" for us. He led us past the main dining room and to a smaller, quieter area in the back - it was the exact same table we'd sat at last time! Le Fonticine's layout is lovely - more like a home turned into a restaurant than anything else; there are seperate 'rooms' just like in a house, and an outdoor 'garden' dining area. 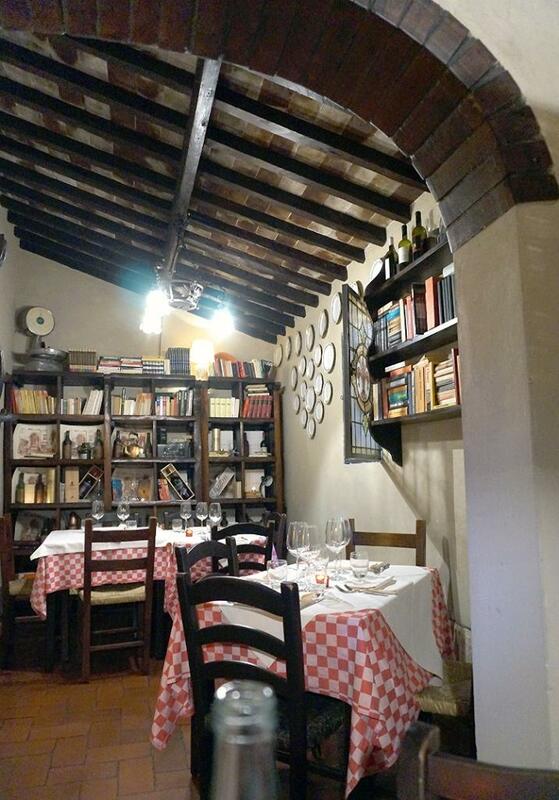 Bookshelves and fine Florentine paintings make up the majority of Le Fonticine's decor, which also includes some incredibly impressive, dusty vintage wines on display. We started off with an Aperol Spritz each (when in Rome, eh? 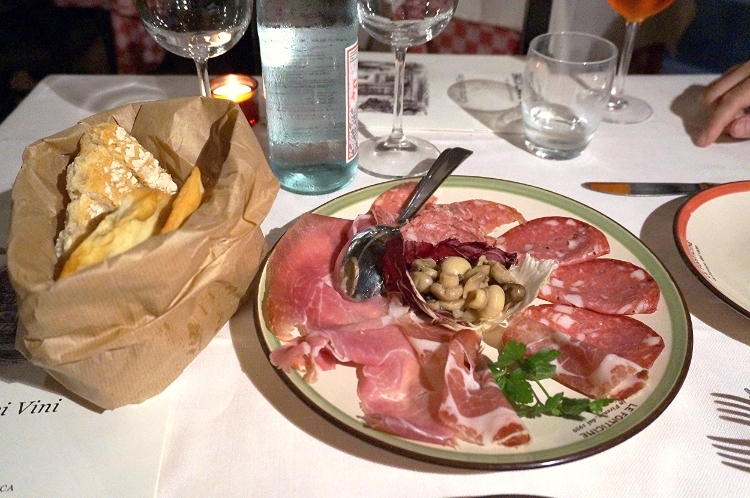 Or Florence, even) and ordered a plate of Italian meats to share. 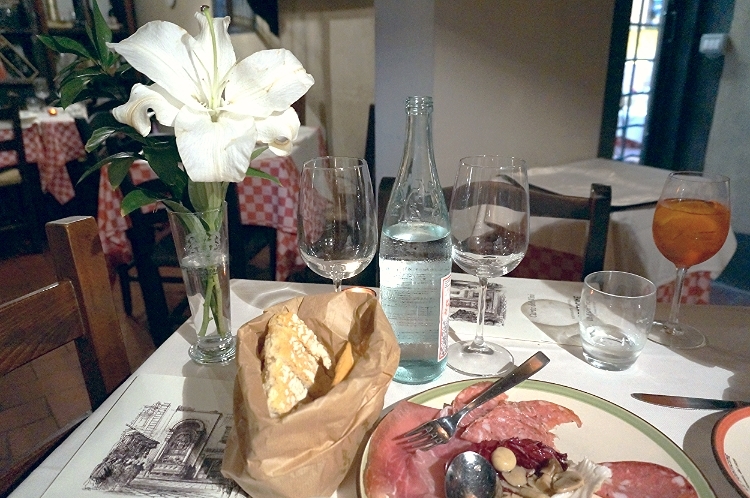 Before we'd barely had two sips of our drinks, the antipasti arrived, accompanied by a brown paper bag of soft white bread (reassuringly free of salt and preservatives, as is often the Tuscan way in bread-making) and an unusual (and delicious) crunchy, crispy thin bread. Mario stopped by to see how we were doing and present us with a lily. A small touch that made us feel welcome and special - he cared about our experience, and that made all the difference. 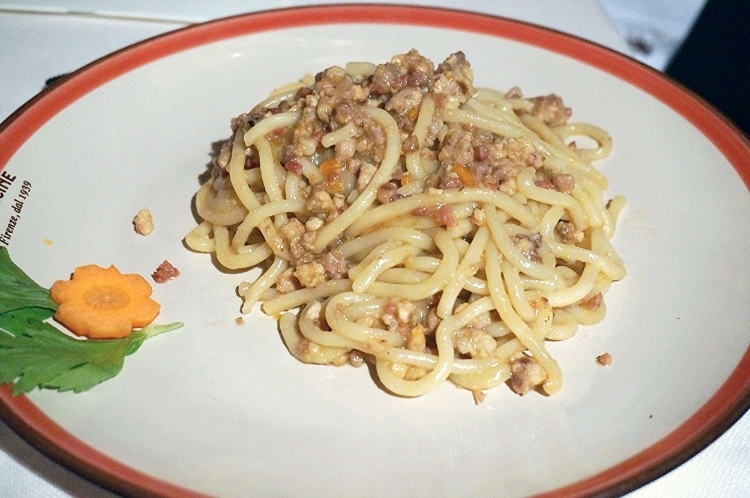 We ordered, without so much as blinking, two dishes we'd eaten here previously and loved. 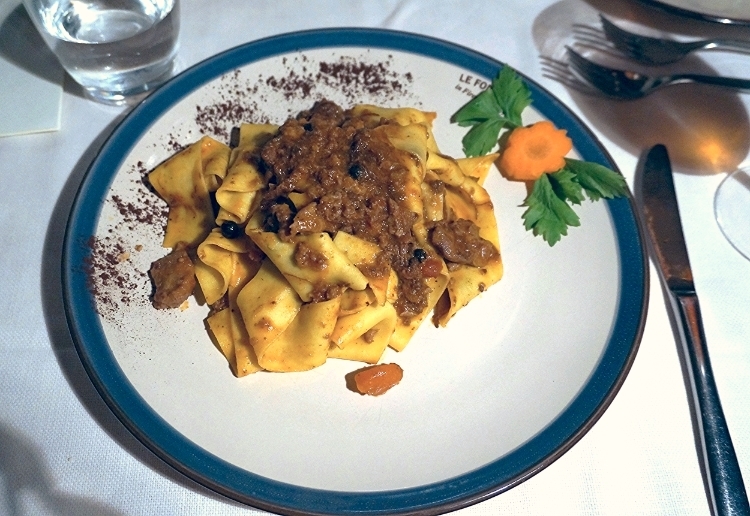 The pappardelle fresche al cinghiale (pappardelle with wild boar ragu) and the pici alla senese (pici noodles with a pork ragu). It's comforting to see some continuity in the world. The same beautiful dishes, just as we remembered them. Both as flavoursome, rich and filling as the last time. 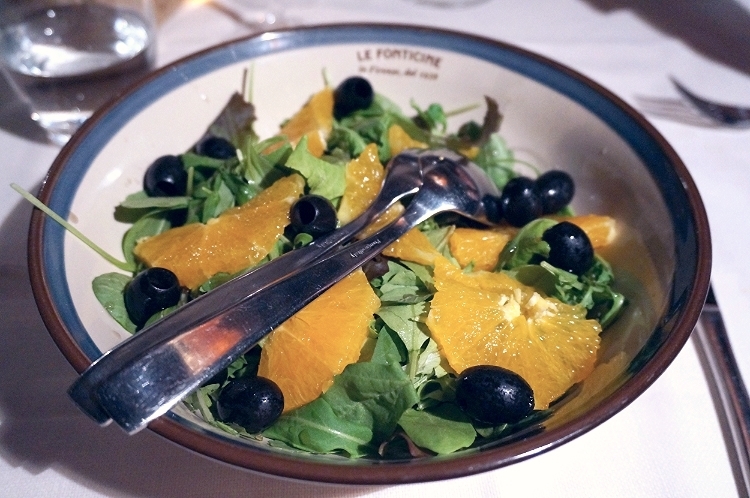 I wasn't feeling too great, so skipped a second course and instead opted for a light, simple salad - a juicy mix of fresh leaves, black olives and sliced orange; contrasting sweetness and strong savoury flavours. Something I'll definitely recreate at home. Although we didn't have dessert this time, I can tell you from past experiences - if you ever find yourself in Florence, dining here, be sure to order the homemade chocolate cake. It's melt-in-your-mouth delicious. Upon leaving, we shook Mario's hand once more to thank and inform him that we planned on returning. He said, "That table is free for you any time. It is yours forever. Table 33!" Italian hospitality and generosity galore. Finally, our evening ended with a leisurely stroll home, our bellies full and hearts happy. Get the look: dress (Dolce & Gabbana, similar styles here and here).